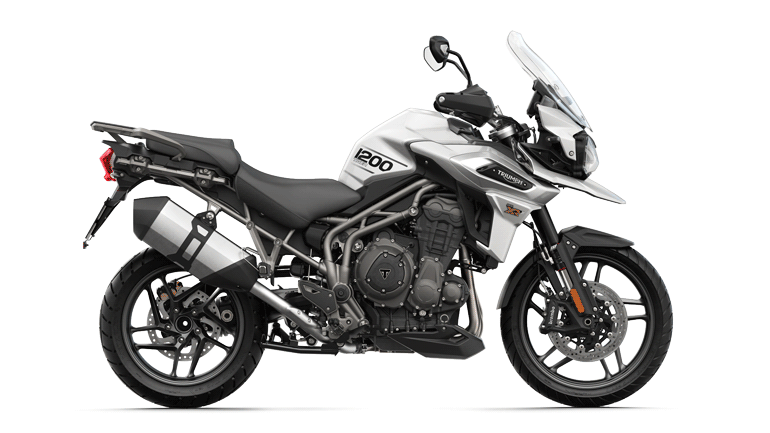 to deliver an enhanced rider experience with a host of class-defining connectivity features. 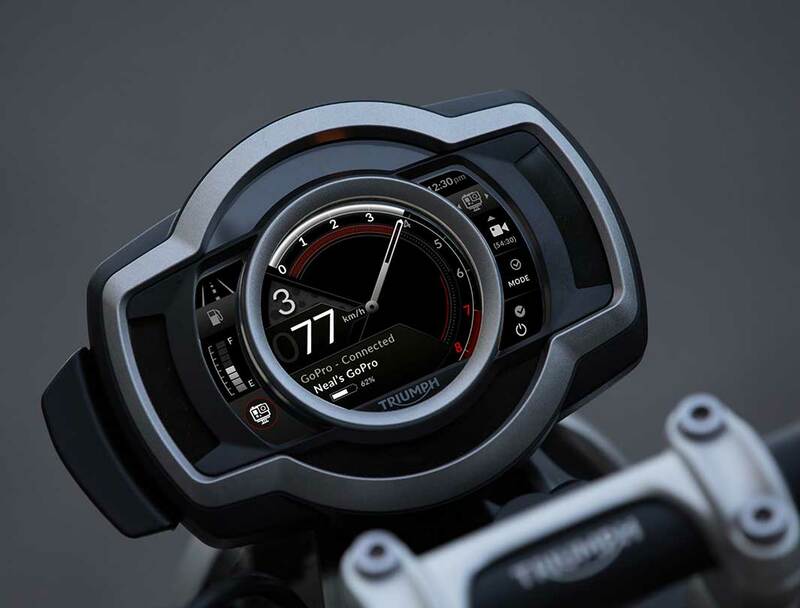 not only be available for all new Triumphs fitted with TFT instruments (multi-function colour screen instrument display), but also will be able to be fitted by our dealers to all Triumphs that already feature the TFT system. 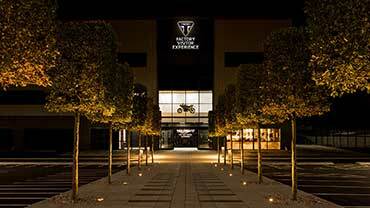 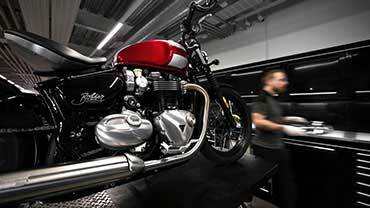 Owners will need to visit their Triumph dealers to have the accessory Bluetooth module fitted and the system software applied. 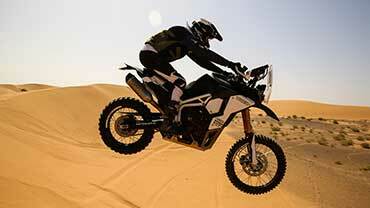 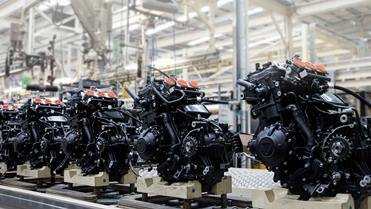 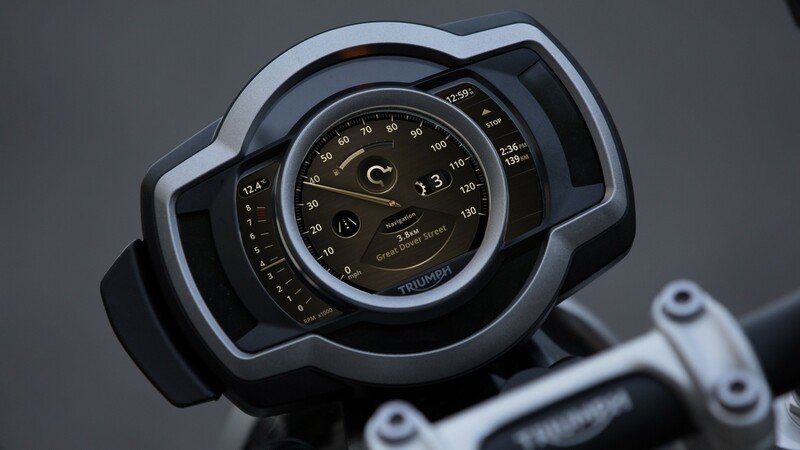 Triumph introduces the first motorcycle integrated GoPro control system, functionality which is only available from Triumph. 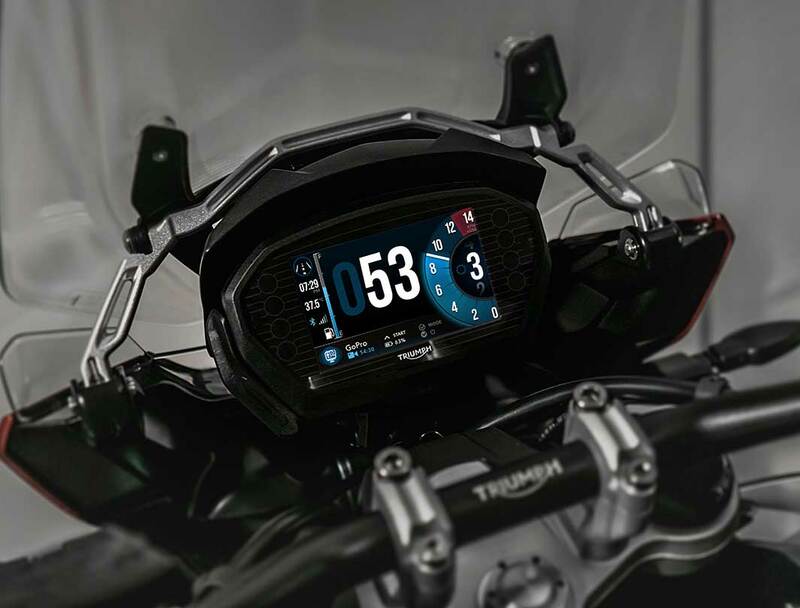 The rider can capture every moment on their ride by connecting their GoPro to the TFT display where they can intuitively access and control key GoPro functions through the motorcycle TFT instruments and left hand switch cube. 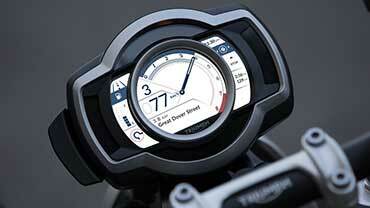 The TFT instruments display simple graphic icons on the screen, indicating the status of GoPro camera, including mode, start film, stop film, take photo and battery level. 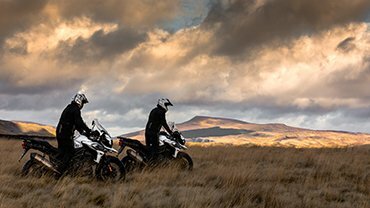 This system is compatible with all GoPro cameras from Hero 5 and Session 5 onwards. 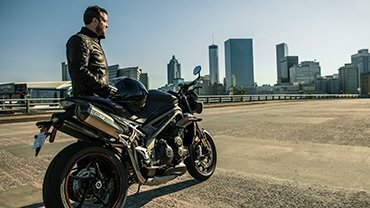 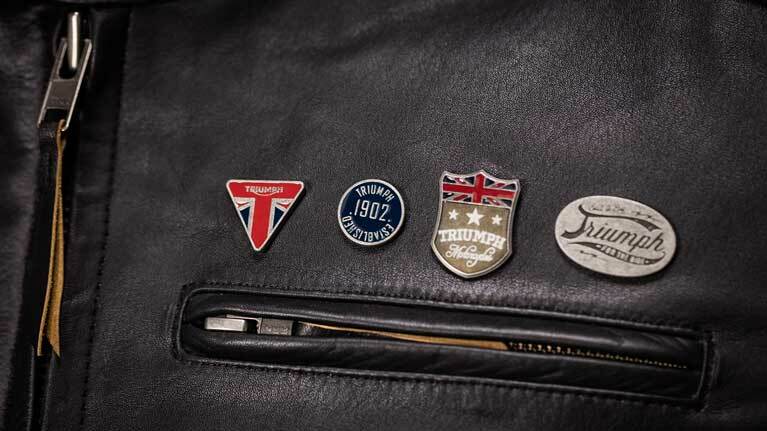 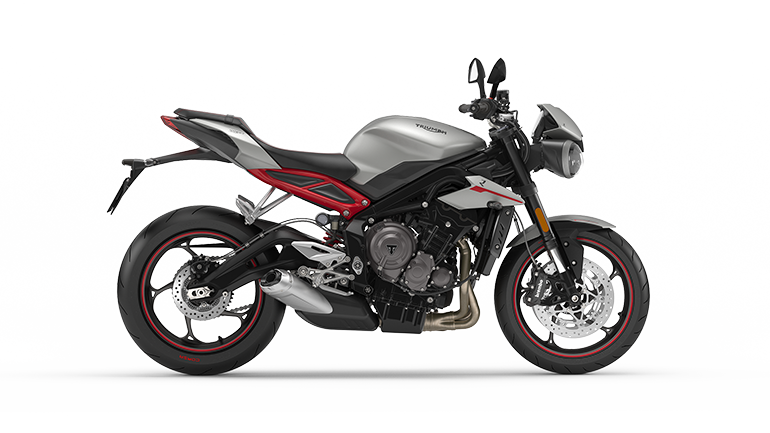 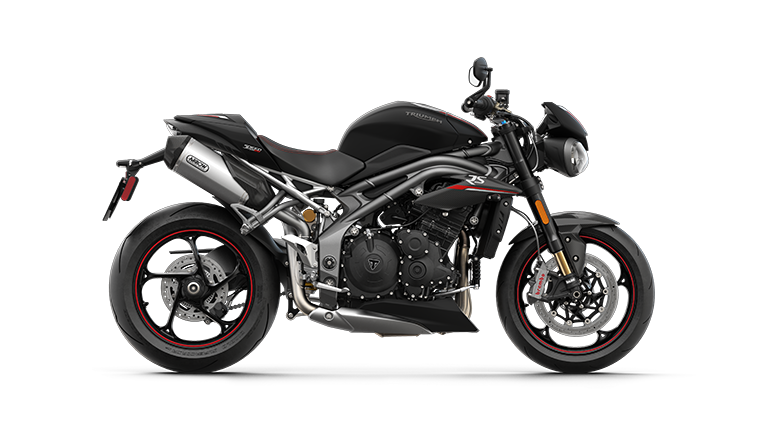 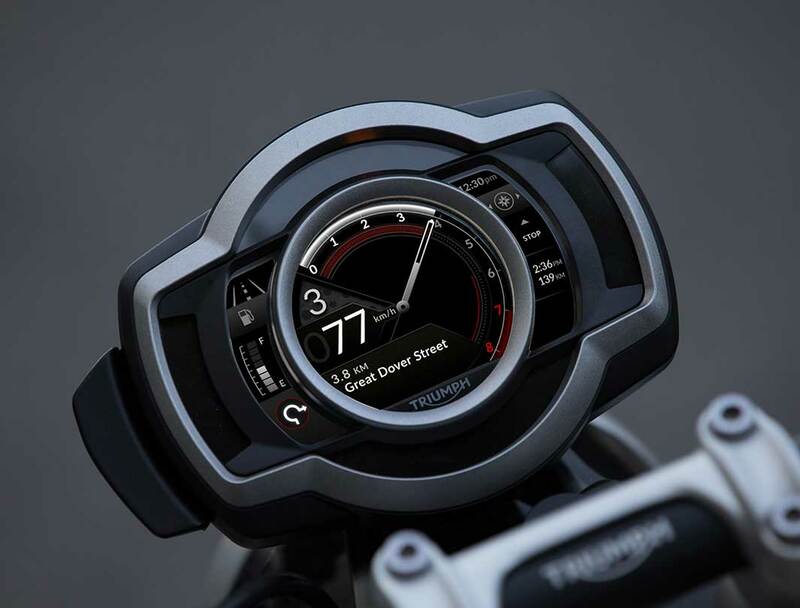 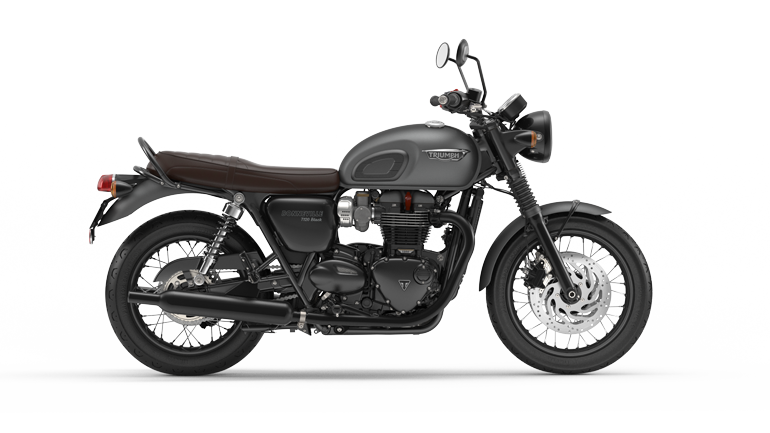 The first for any Triumph motorcycle and the very first Google partnership with a premium motorcycle manufacturer the Triumph turn-by-turn navigation system facilitates navigation through an accessory fitted Bluetooth connectivity module. 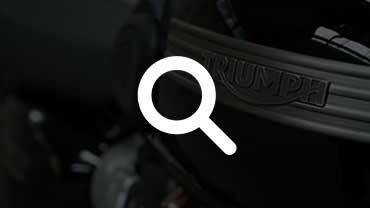 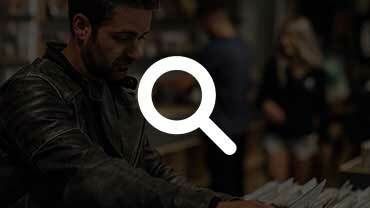 Connect with over 100 million points of interest in the Google infrastructure, with reliable, location aware search suggestions. 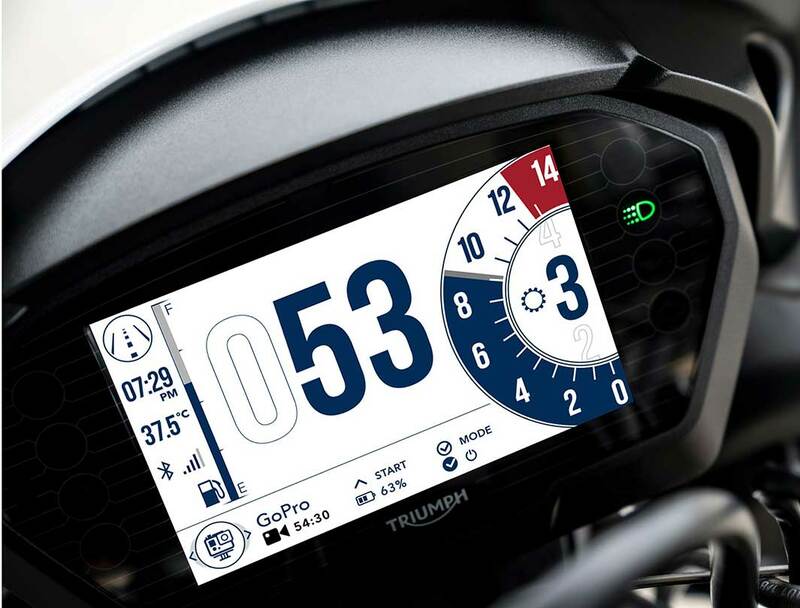 Once the rider has selected the route on the 'MyTriumph' app and set-off, the instruments present clear graphic turn symbols on the screen using icons, providing precise turn indications. 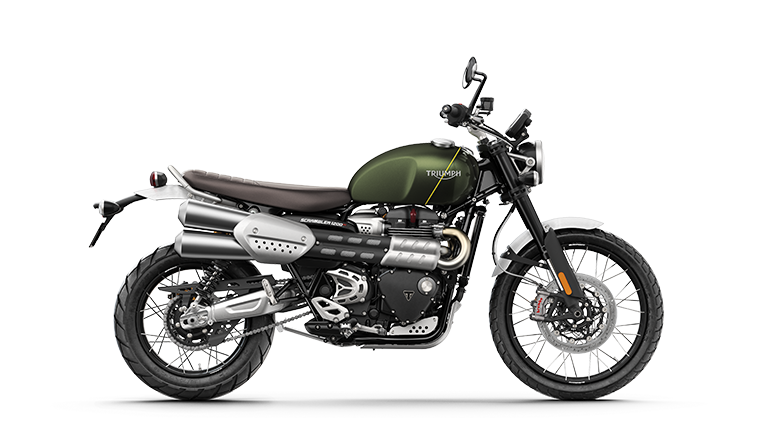 Route planning and points of interest can also be called up to the rider's mobile phone screen directly using the 'MyTriumph' app. 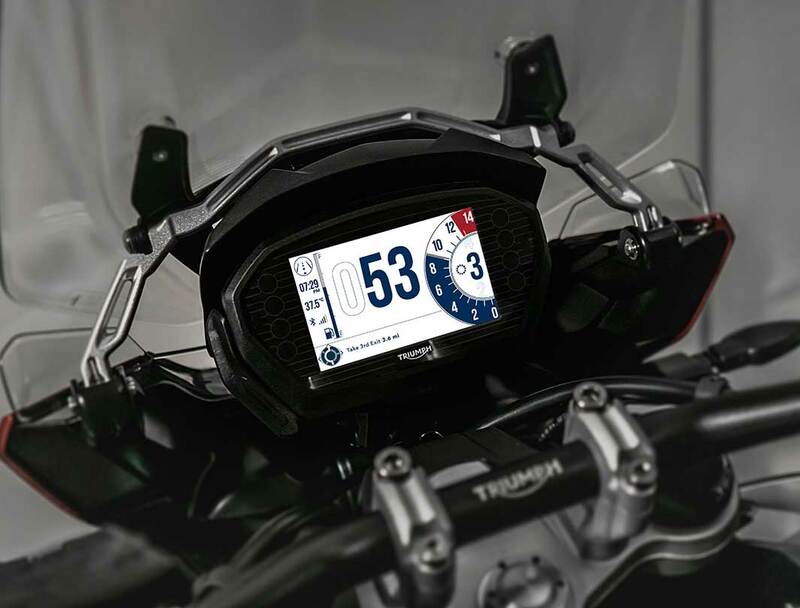 This sophisticated navigation system gives riders a simple and easy way to set their route and find their destination, both on short and long journeys. 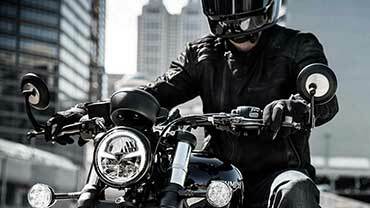 Facilitated by the accessory fitted Bluetooth module, the rider can pair their smartphone and Bluetooth headset to the TFT connectivity system, providing full and intuitive control on the move. 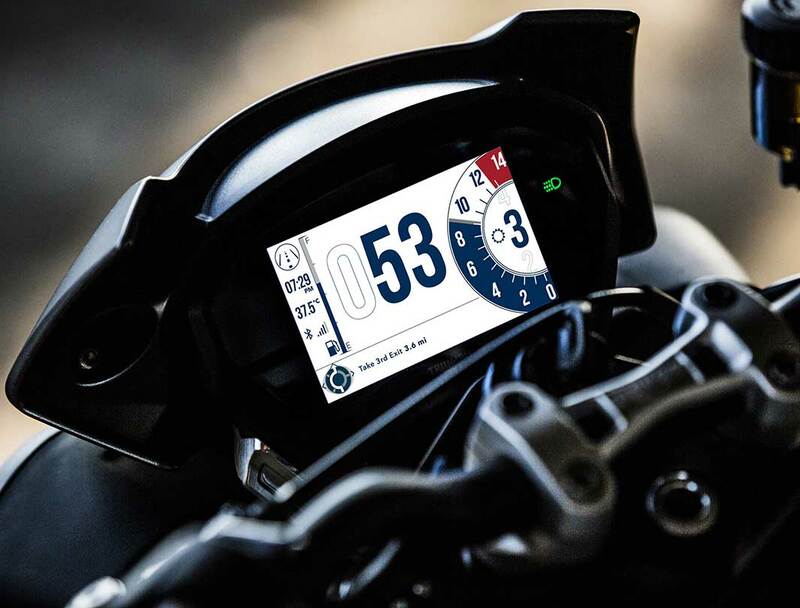 Phone functions such as making and receiving calls and SMS message notification can be controlled via the left hand switch cube, as can music track selection and volume control. 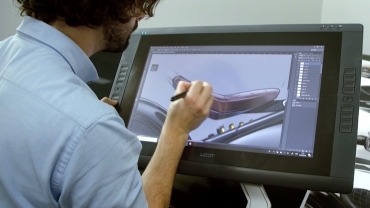 The new TFT Connectivity System will be rolled-out across our TFT equipped model line-up from the latter part of 2019. 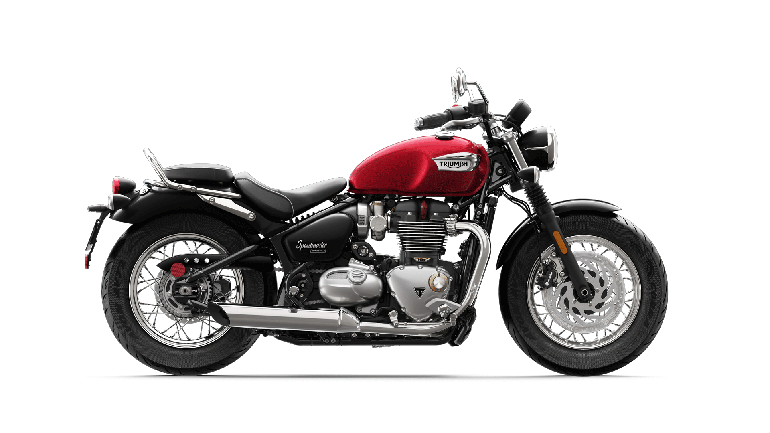 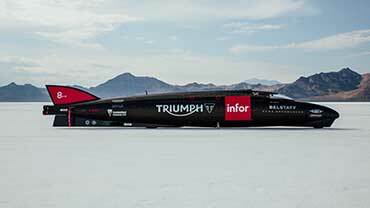 Full details for the timetable of availability for each individual model that has a TFT set-up (new and current models) and for the launch of the MyTriumph app will be released at the end of February/early March 2019. 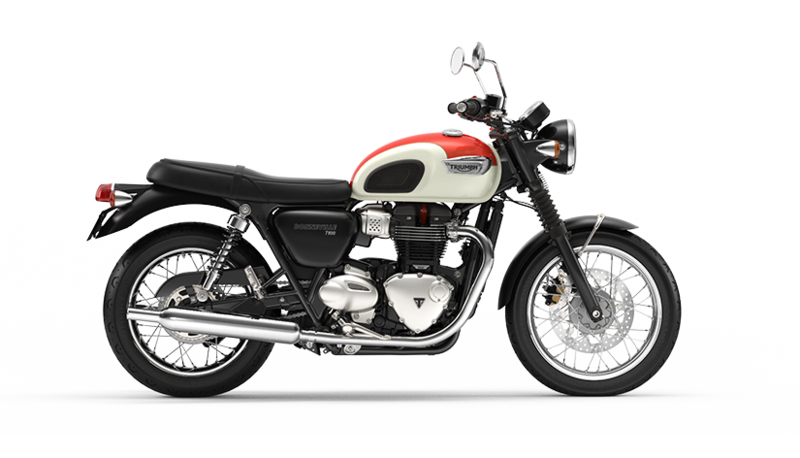 The price for the accessory fitted Bluetooth module and dealer software installation will also be released at the same time.